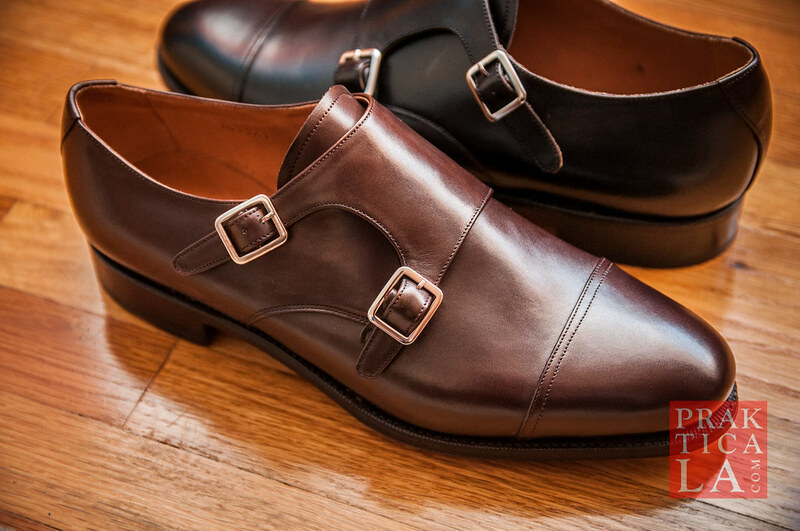 Monk straps don’t have laces. 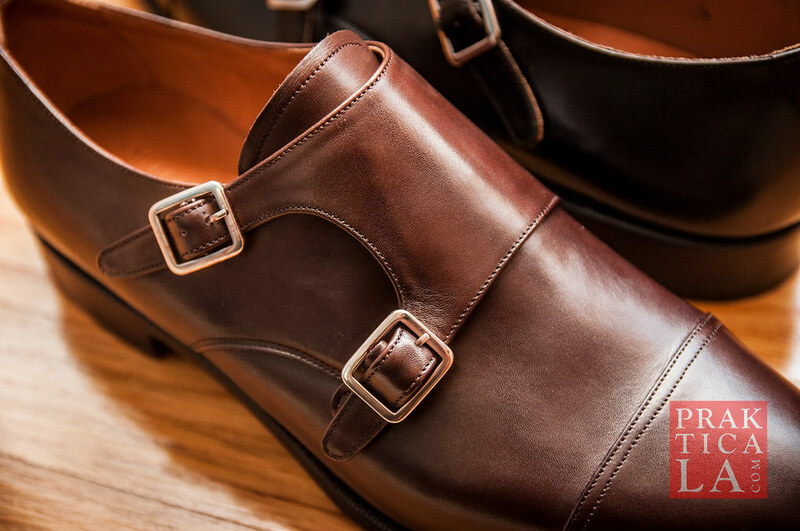 They just have a buckle (single monk strap) or two (double monk strap), and you can slip them on easily with a shoe horn. 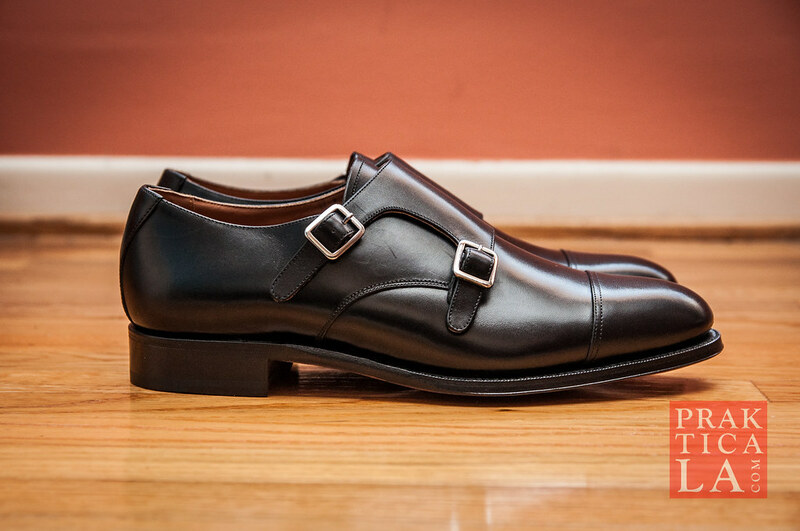 Less common than typical lace-ups, they’ll make a statement while also toning down the formality of an outfit, but without sacrificing any of the class. 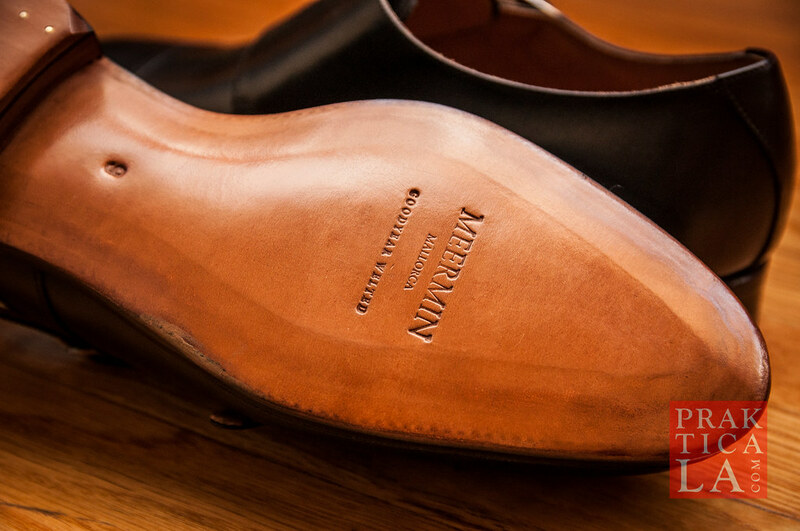 This makes them a good alternative to brogues, like these semi-brogues from Charles Tyrwhitt. 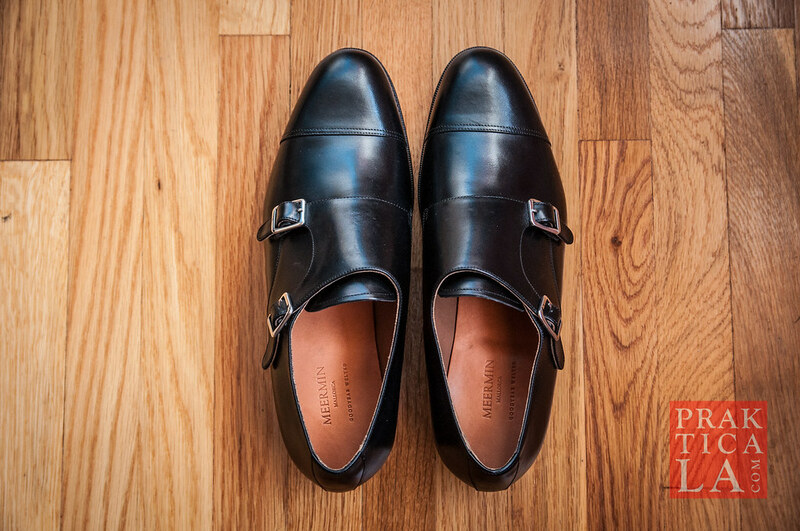 Meermin Mallorca, based in Spain, is one of the best-known names in “affordable” high-quality shoes, and it is easy to see why. 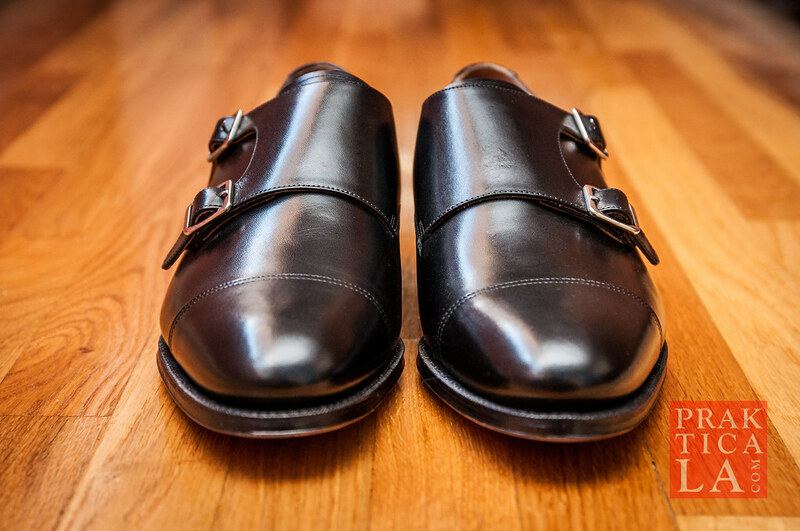 The leather is far more refined than what you’ll find at a department store – the upper is textured and flexible, not plasticky and gross, and the insole and lining are equally excellent. So far, everything has broken in beautifully and naturally with wear. The leather outsoles. Dayum son, you will be hesitant to wear these for the sole reason of not wanting to scuff up the bottoms of these bad boys. They belong in a display case. The nails, the finish. Very fine attention to detail. In fact, I’m going to say that these shoes are almost TOO nice. You won’t be able to avoid feeling self-conscious when you wear them for the first time because they practically glow. Unless you have a brand new outfit, these kicks are going to outshine everything else you have on. So the shoes themselves are super – but what about the customer experience? There are a few caveats. 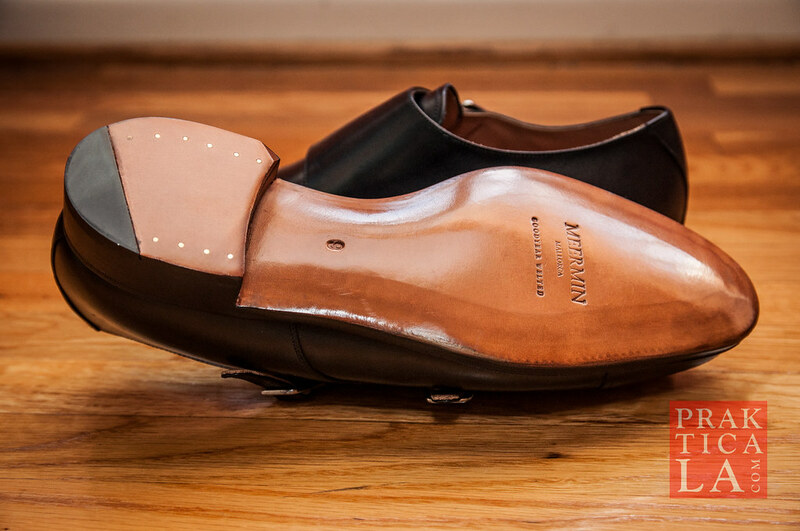 First of all, while not as expensive as high-end luxury shoes, Meermin is still pricier than the other affordable startup brands that I’ve detailed before, like Beckett Simonon, Jack Erwin, or even Charles Tyrwhitt during a sale. In fact, Meermin’s prices have actually gone up since I acquired these shoes! Additionally, shipping is not free, so you will need to factor that into the cost. Because of this, I picked up an extra pair for my brother, so I could combine shipping costs. I think his (brown) look better than mine. Not that I’m bitter about that. My brother is one lucky duck. Return shipping is also not free. With the aforementioned brands, returns are free and very easy, but if you want to send your shoes back to Meermin, you’ll have to pay for it. This is particularly worrisome for internet buyers who can’t try the shoes on first before purchasing. You’ll just have to be very confident in your shoe sizing. On the positive side, shipping from Spain was relatively fast. The shoes ended up fitting me great (I ordered a size 9, which is my usual dress shoe size), and came in a modest brown box along with a cloth dust bag (another plus). 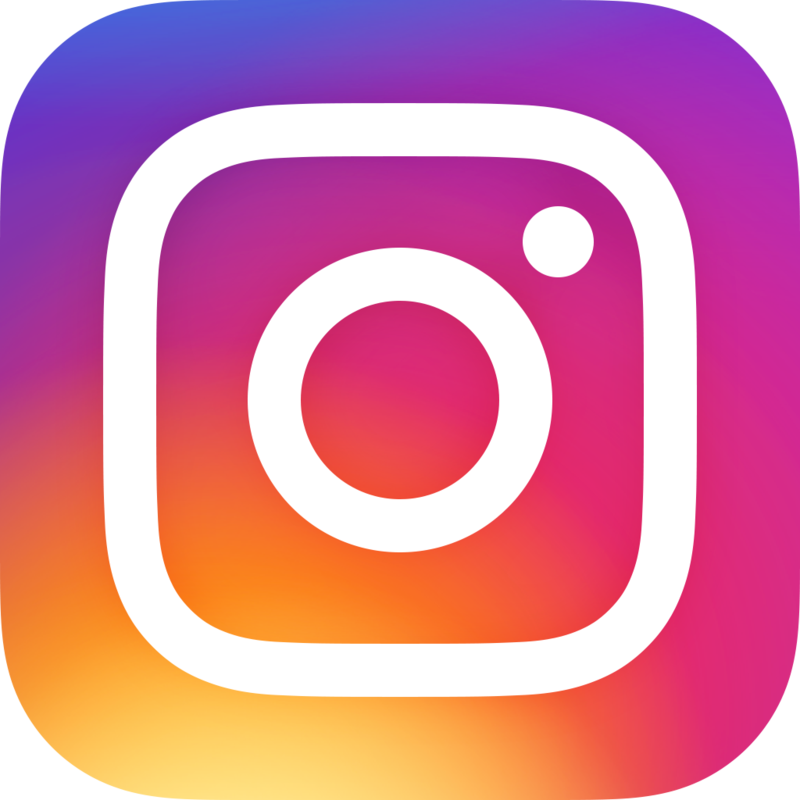 As for customer service, I emailed them a few times with a some questions and they were answered adequately and in a timely fashion, although I didn’t get the impression that they were particularly helpful or accommodating. The other unexpected snag happened several weeks after I received the shoes. Out of nowhere, I got an email from FedEx saying I owed another twenty or thirty bucks for customs taxes. Meermin disclaims this on their website when you place your order, but it isn’t made especially obvious. In any case, it’s a sinking feeling you get when you’re slapped with a new bill out of the blue. The worst part is that there’s really no way to know exactly how much tax they will levy on you until you actually get the bill; the number almost seems to be randomly calculated. So if you order these shoes, plan on adding this expense to the total cost. 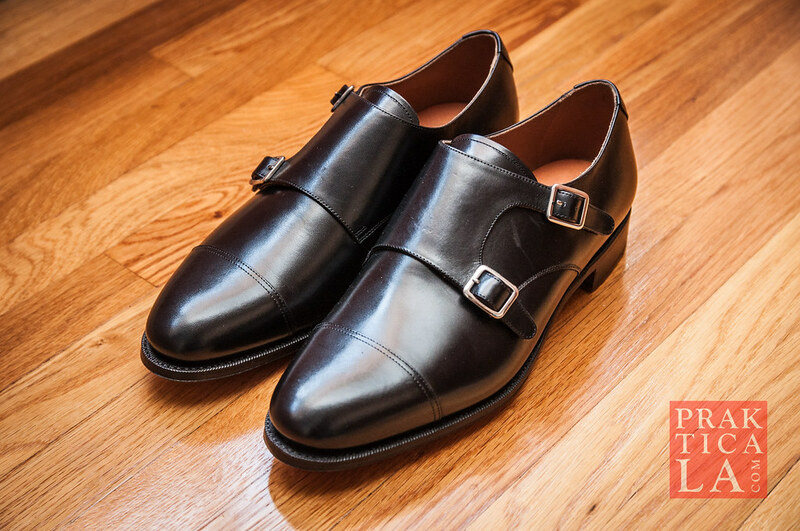 All in all, I can’t deny that Meermin makes gorgeous shoes. Perhaps a higher level of customer service and/or a slightly lower price point would make these a must-buy. Free two-way shipping and transparent pricing (including a flat customs fee in the price of the shoes) would certainly make prospective customers much more likely to give these a try. 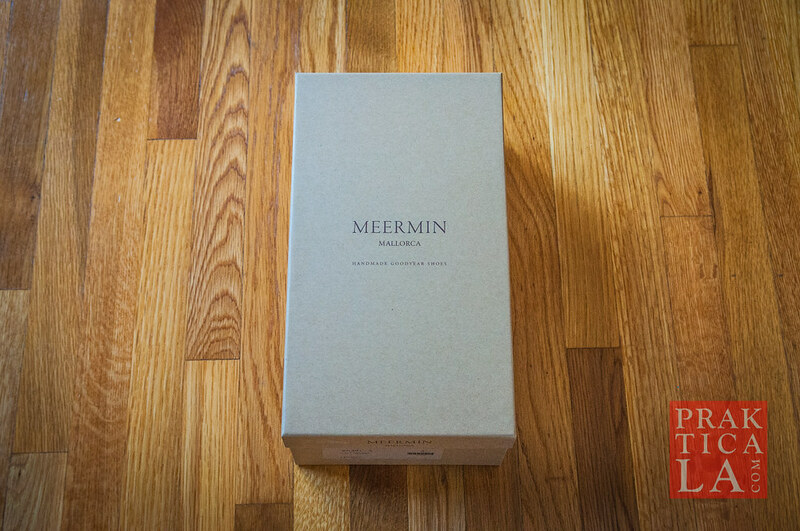 As it is, you will have to weigh the risks and costs associated with purchasing from Meermin. My advice? Lock down your sizing to a science and combine orders with a buddy (or just buy yourself more than one pair) to “make the most” of the shipping costs. PROS: Impeccable quality, design, and construction. CONS: Price ambiguity, additional fees, no free shipping or returns. 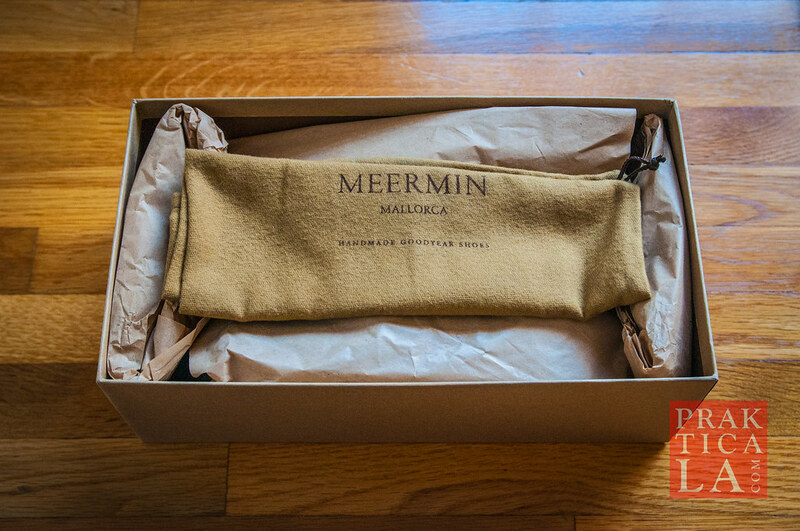 Check out Meermin’s inventory here. They also do MTO (made-to-order) shoes that are crowdfunded, which is pretty cool. 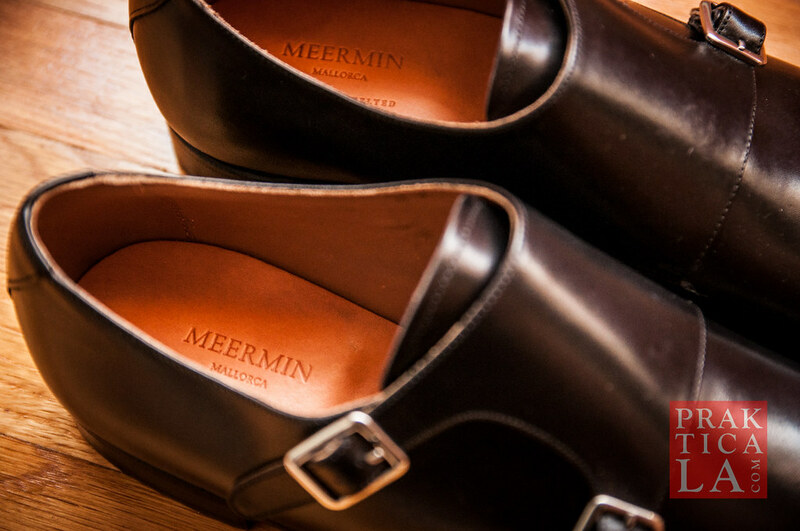 Do you have experience with Meermin’s footwear? If so, please share in the comments!